Take it from a Pro. I have 16 bennies ( BEN DAVIS ). 3 PLAID, STRIPES IN RED, GREEN, BLACK, & GRAY. I GOT SOLID ORANGE, ORANGE & BLACK, RED, GRAY, OLIVE, BROWN, 2 BLACK, TAN, WHITE, LT. BLUE, BABY BLUE, NAVY, 2 MORE WHITES THAT ARE TIE-DIED.4 WITH YELLOW INNER TAGS & 3 FROM MADE IN CHINA. Great shirt! Even better price!! 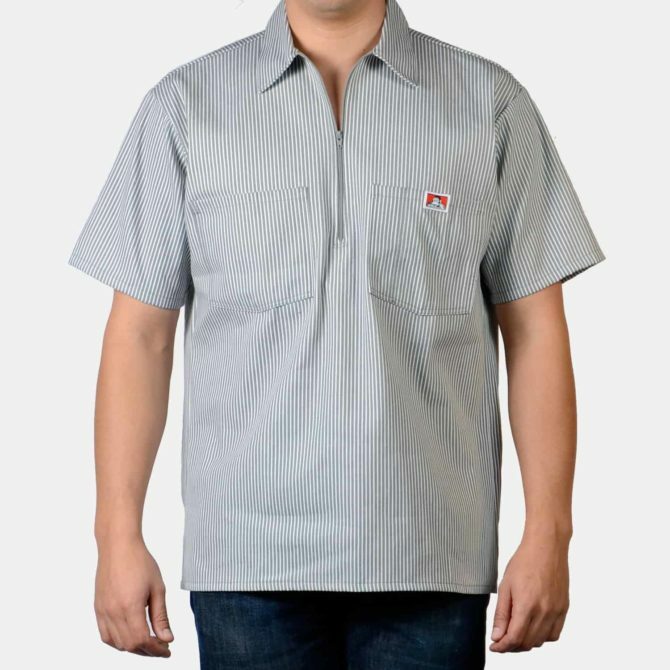 better than Dickies!!! 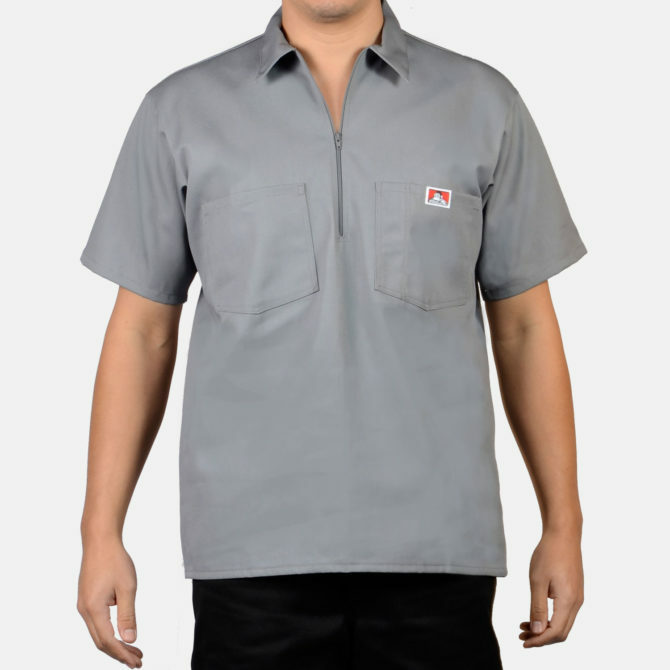 I have worn Ben Davis shirts for 40+ years and they are the best work shirt you can buy and I’ve tried them all, you have a shirt that will stand up to the job and with the 1/2 zipper open bottom they are very conferrable. style shirts or anything else. Please only make all of Your products In the USA.